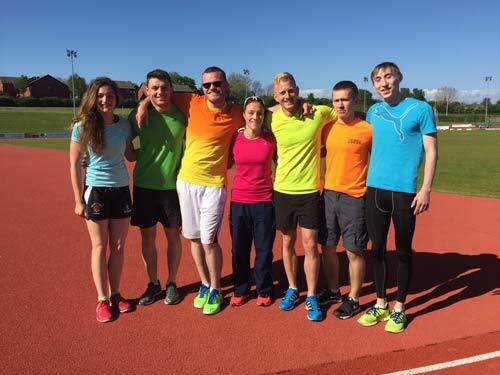 We are an athletics organisation that promotes and organises both coaching and events in the South West and across the UK. 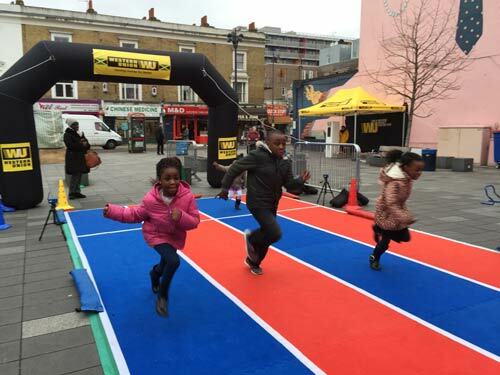 We run inclusive sessions and events and support athletes from aged 4 to adults. We also mentor and support both coach and officials development. 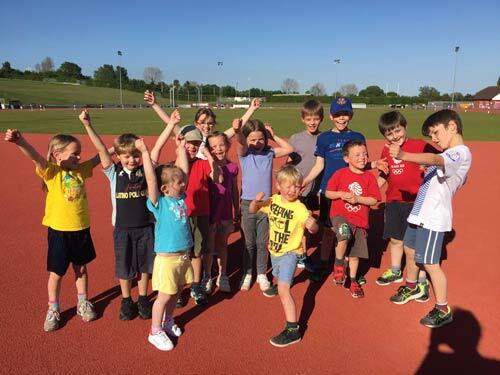 The club is based in Exeter and is an inclusive club with a range of groups and activities from minis (age 4-7) Juniors (age 8-11) Advanced juniors (age 12-14) and Seniors – Age 15 to adults. We also have specific groups for disability and women and girls. Minis for ages 4-7. Juniors for ages 8-11. 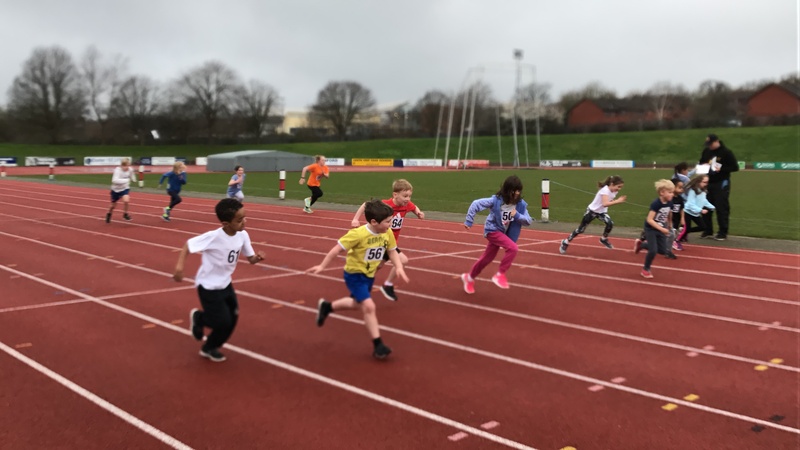 Senior and Adv Junior sessions are open to athletes aged 12 +.